Loved the music theory chapters; most books focus on voice or piano, so it was nice to see how ukulele chords work. The only thing the book was missing was a table of contents. 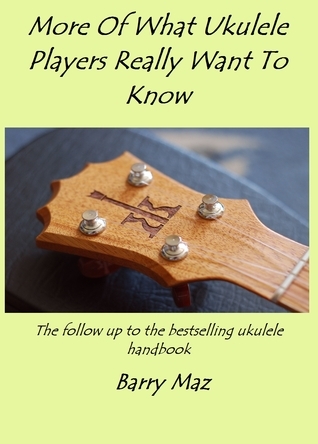 Barry Maz - Ukulele player, blogger at Got A Ukulele and the author of the "What Ukulele Players Really Want To Know" series of owners manuals for new players.